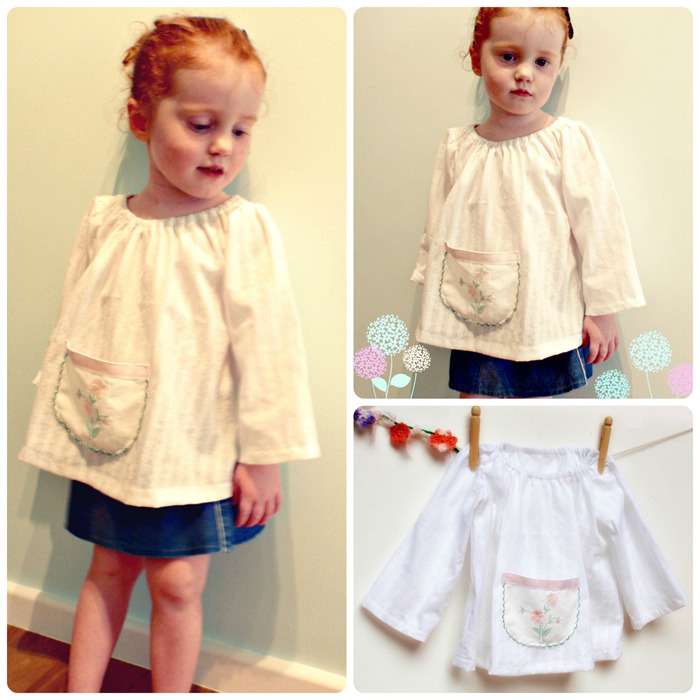 I created this light and breezy cotton top for my daughter to protect her skin as I found it hard to find anything suitable in the shops. 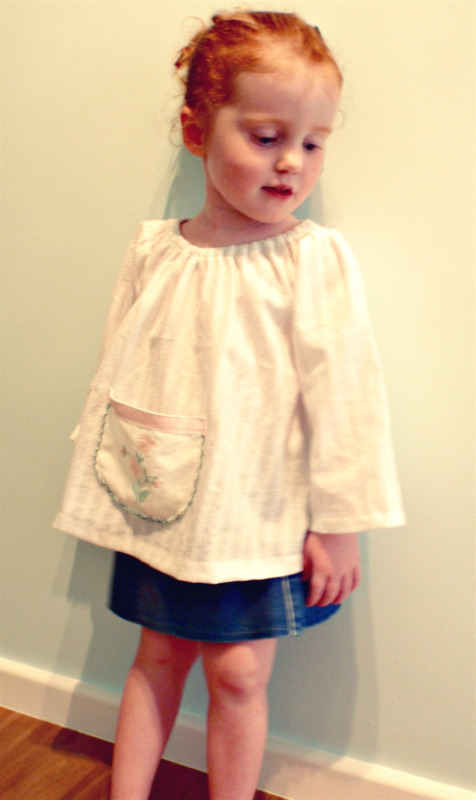 It's an easy loose fit, uses high quality non roll elastic at the neckline and has long loose sleeves so is really airy. Perfect sun protection for delicate skin whatever the weather. Also great to wear at the beach over a costume as a quick cover up. 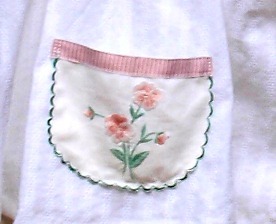 The pretty pocket is upcycled from a doily, I've embellished the edges and it's perfect to store treasure! 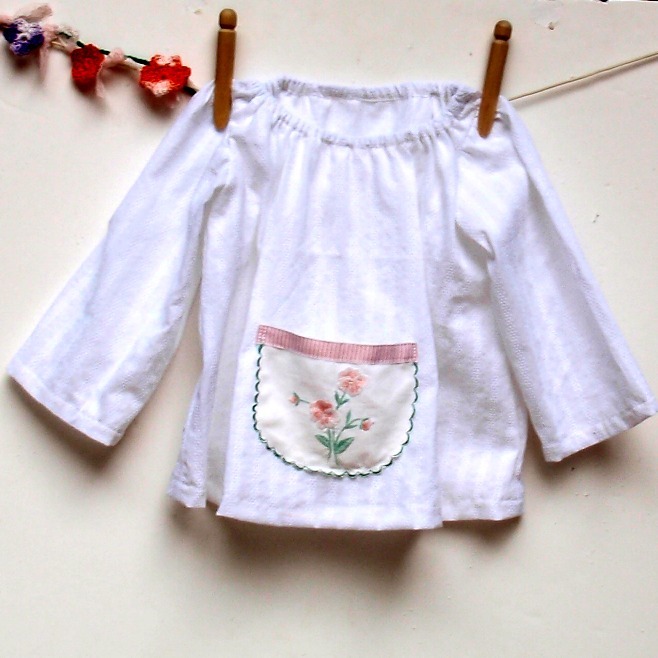 As this top is white it can easily be mixed and matched with any colours, skirts, shorts or leggings making it a suitable top for all seasons. 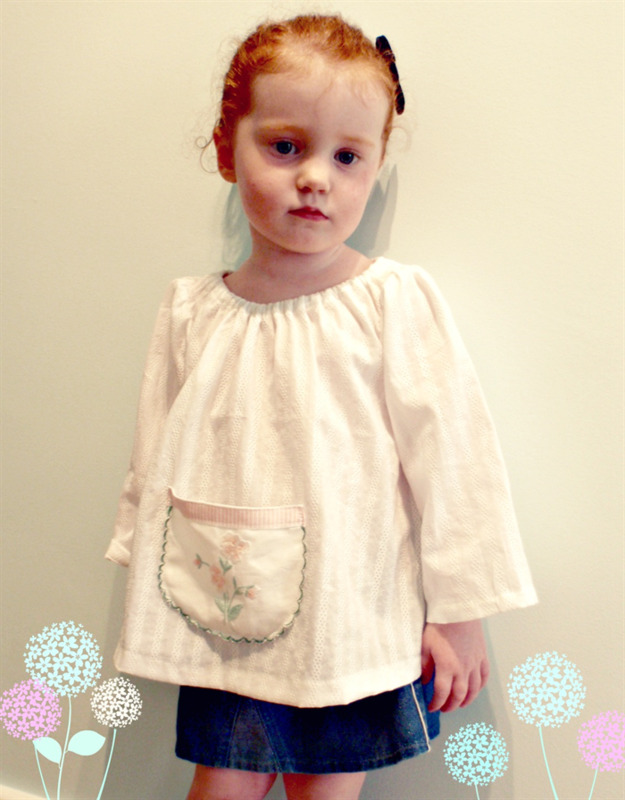 I make my own patterns so just let me know if you would like an adjustments to be made to your order. Please feel welcome to message me with any queries. This top is made to order, please allow 5 working days for me to make it. I live in regional WA and posting interstate usually takes around 1 week. Delivery within WA is a few days. If you require your order earlier then Express Post is an option and comes at a flat rate if you wish to order more items.